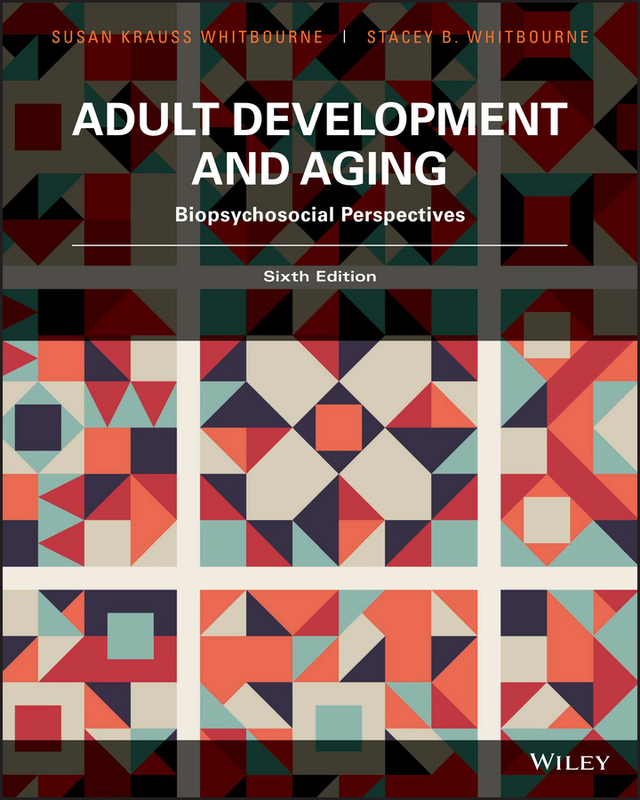 Newly updated, Adult Development and Aging: Biopsychosocial Perspectives, 6th Edition incorporates material that the authors, Susan Krauss Whitbourne and Stacey B. Whitbourne, believe is essential to students understanding this rapidly-developing and fascinating field of study. This text focuses on three key themes: a multidisciplinary approach, positive images of aging, and the newest and most relevant research. Much of what students will read comes directly from Susan’s classroom teaching of the Psychology of Aging course; she continues to incorporate her day-to-day teaching of the course into the text, which keeps the material current, fresh, and engaging.